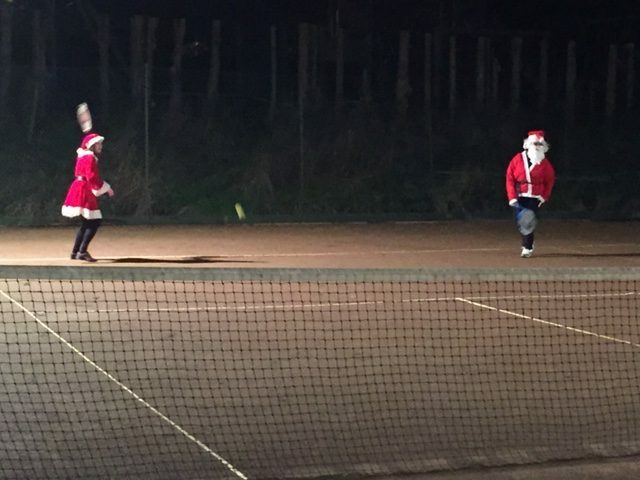 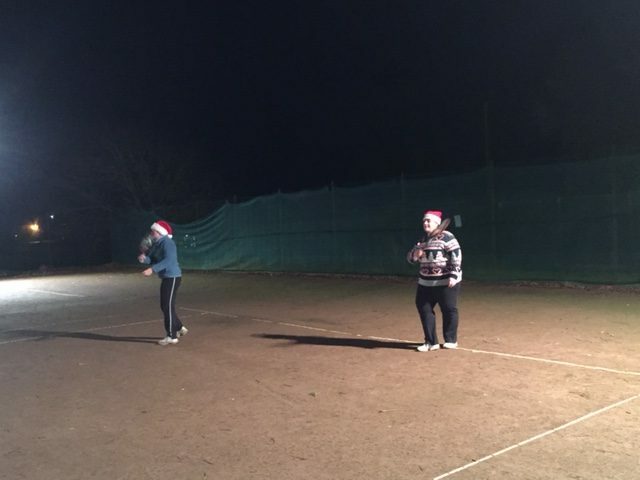 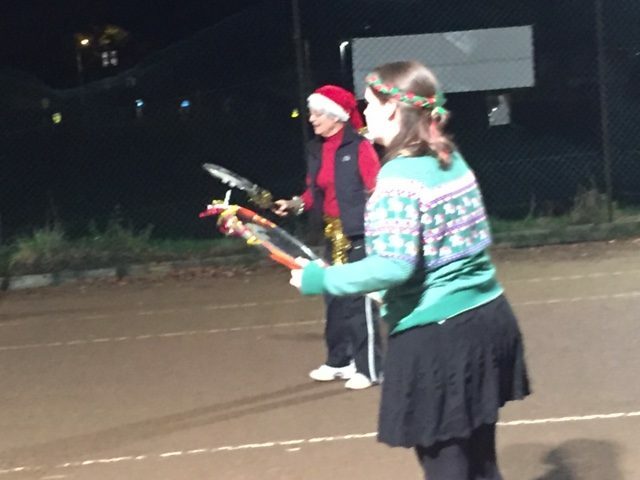 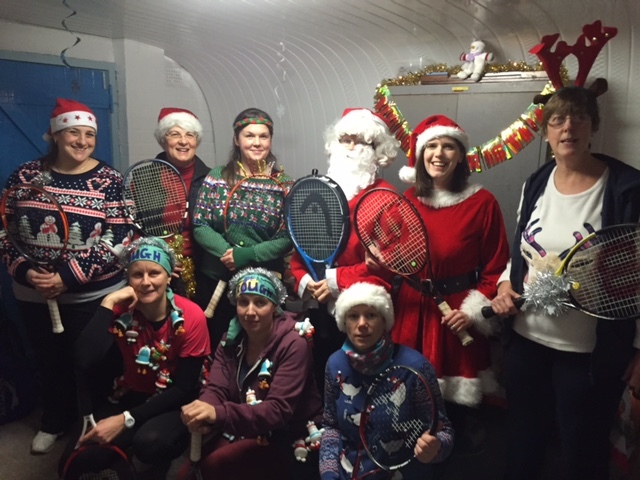 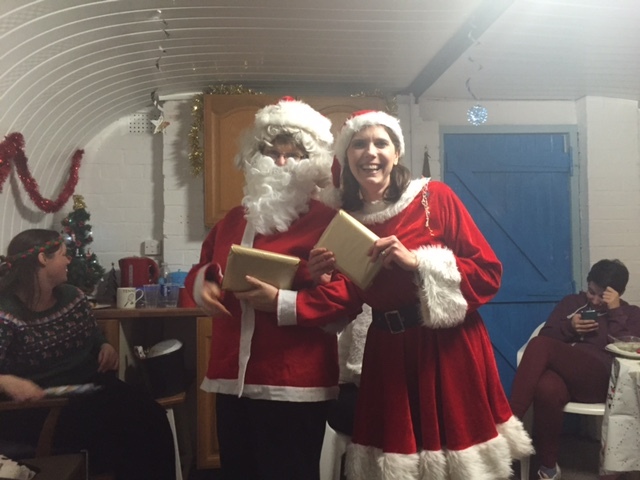 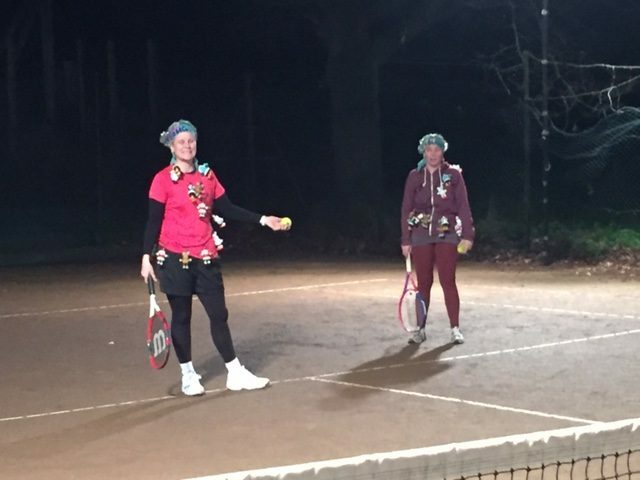 Ladies Christmas Tournament took place on 16th December 2015. 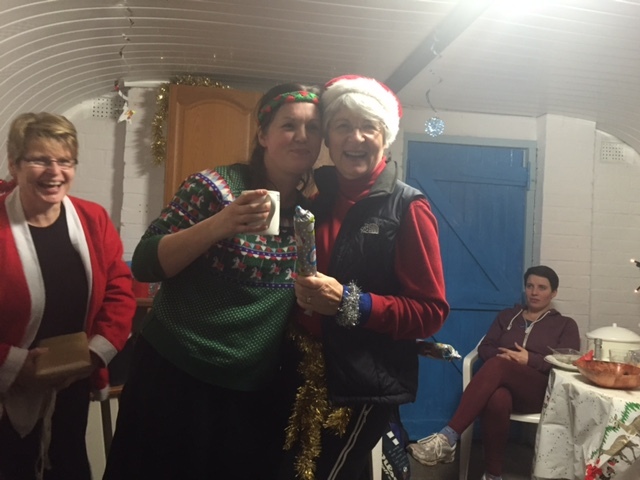 A fun & festive evening enjoyed by all. 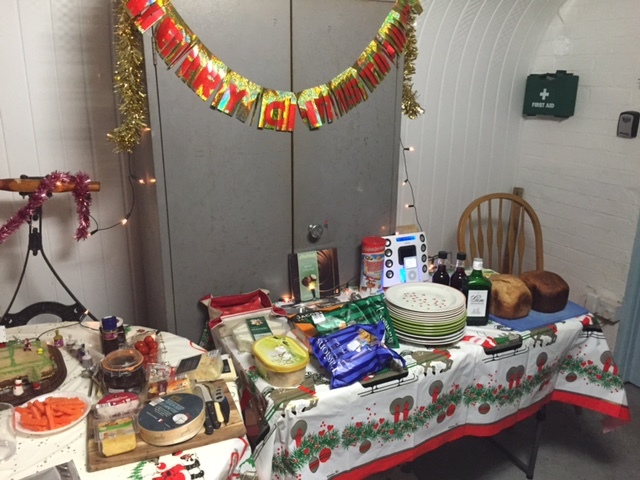 Followed by a buffet in club hut with music.